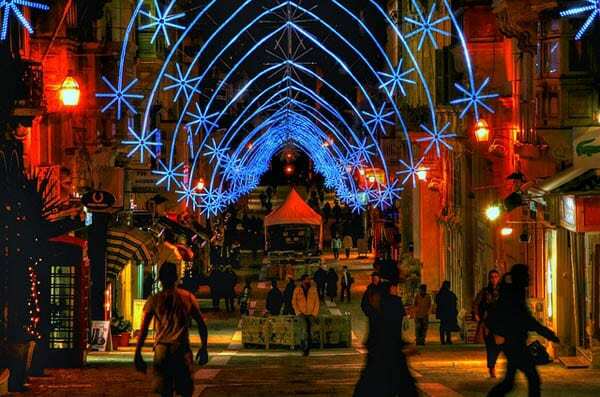 The international cable television network CNN last week described Malta as being “one of the world’s ‘most Christmassy’ destinations of 2015”. They are certainly not mistaken in that. 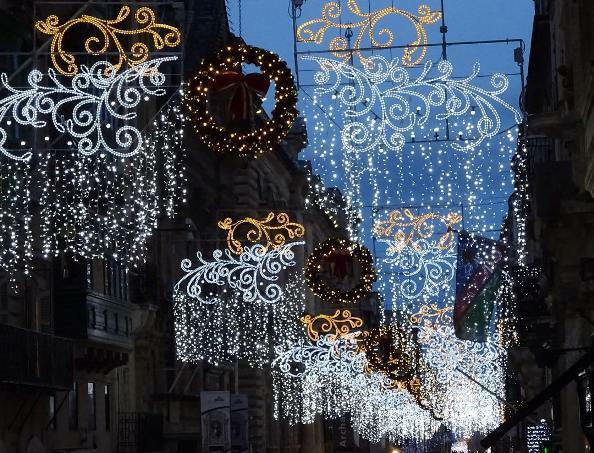 Christmas in Malta has always been a very strong tradition and over the years has strengthened aligned to greater affluence and modern technology. However, the religious message has also remained strong and this year appears to be more manifest than ever in what I interpret to be a signal of defiance that “these are our traditions and nothing and nobody will deter us or influence us to change them”. This is defiance in the face of reports from various international quarters that Christmas should be “played down” so as not to offend non-Christians. It is a “this is where we stand” manifestation. 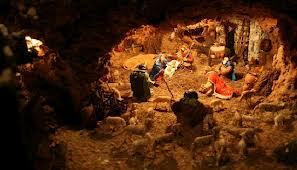 CNN reported thus: “Visiting presepju (cribs), or nativity scenes, is an integral part of Christmas in Malta. 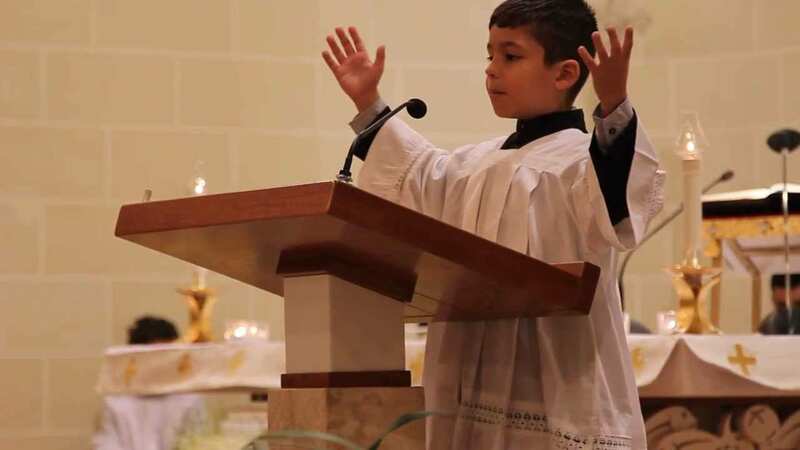 Altar boy Midnight Mass sermon. 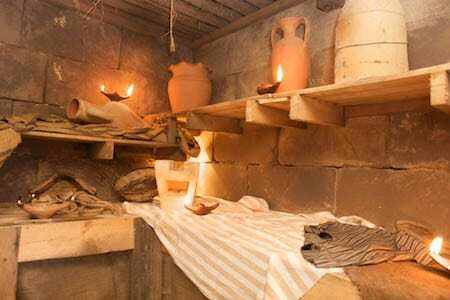 Malta has always been multicultural and therefore the basis of manifestations are Maltese with strong Italian and Spanish influences particularly in the creation of cribs (strongly inherited from Italy). 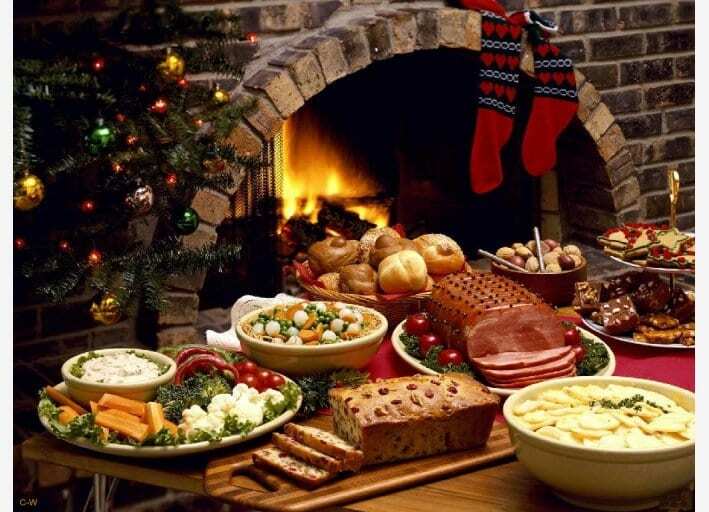 These have naturally been infused with other wider-ranging traditions such as turkey Christmas lunches, mince pies, Christmas puddings, Christmas logs and Christmas trees as well as the international influences of festivals of light (‘dawl’ from ‘dawali’ celebrations. 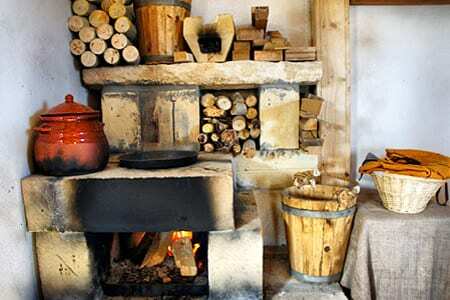 Lunching and dining can be a strenuous stomach exercise starting with a bowl of steaming chicken/vegetable broth, piles of every form of pasta (baked macaroni, gnocchi with rikotta cheese etc), followed by turkey, or a slab of rolled pork stuffed with Maltese sausage meat – minced pork strongly peppered and laced with garlic and fresh coriander – a truck of roast potatoes with fennel and a selection of vegetables. I will leave the dessert to your imagination. 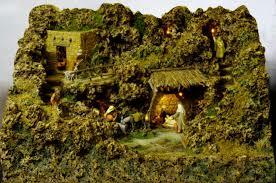 No Christmas would be complete without the traditional midnight Mass for packed congregations of families and the very traditional Christmas sermon delivered by a selected altar boy. When I was a boy (many years ago! 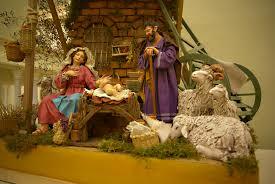 ), the poor youngster was made to learn the sermon by heart in Latin and to deliver it in Latin. The congregation understood nothing at all and neither did the boy. Nowadays it is thankfully delivered in Maltese. 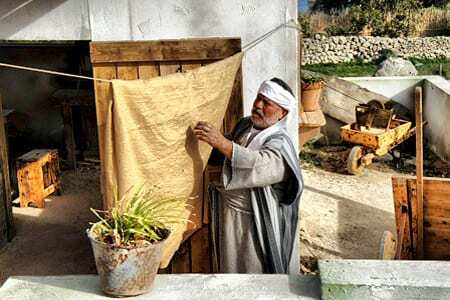 In recent years the Gozitan village of Ghajnsielem has stolen a march on all other areas with a live revival of the village of Bethlehem over an extensive area and depicting life in Judea at the time of Christ’s birth, engaging most of the villagers to play some part or other. 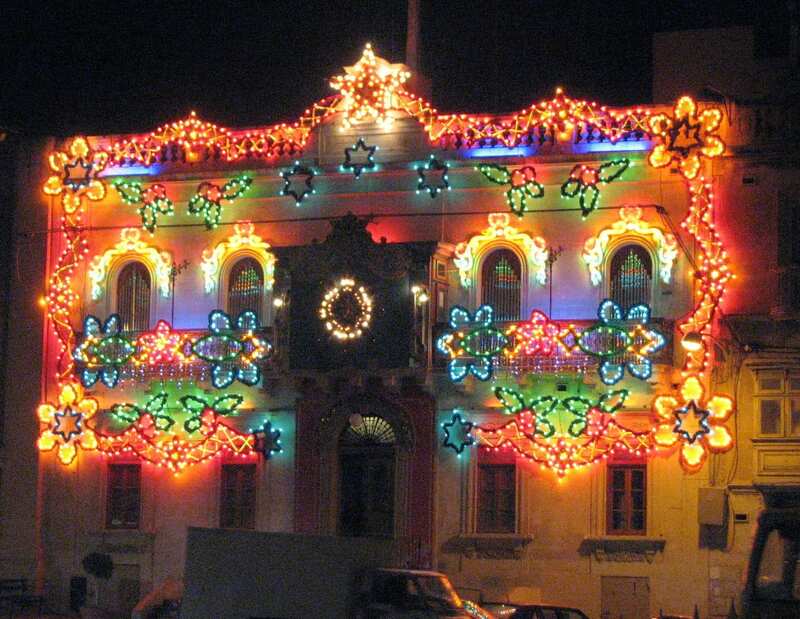 Top all of these with extensive streets lights almost everywhere, Christmas shopping, Father Christmas’s ho, ho, hoing and clanging bells everywhere, carol singing, pantomimes, concerts, endless family gatherings and office parties and everything possible to ensure that you just cannot get away from Christmas in Malta – unless you decide to exile yourself to the tiny island of Filfla which is just a barren rock of a few square metres some kilometres off the Zurrieq coast in the south of Malta. 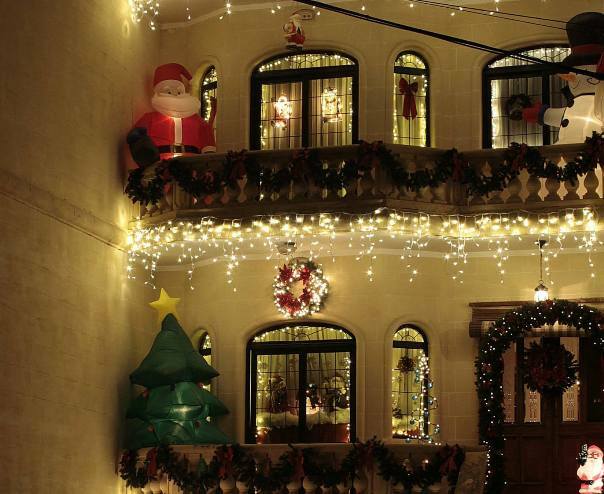 Indeed, whichever way one looks at it, Malta just has to be one of the most Christmassy places in the world.